Pat, of the blog Hot Corner Cards, surprised me today with a "Just because" pwe (plain white envelope) with three beautiful 2013 Topps Red border parallel cards of D-Backs Tyler Skaggs, Bryan Shaw, and Aaron Hill! The red border on these goes great with the Diamondbacks uniforms. 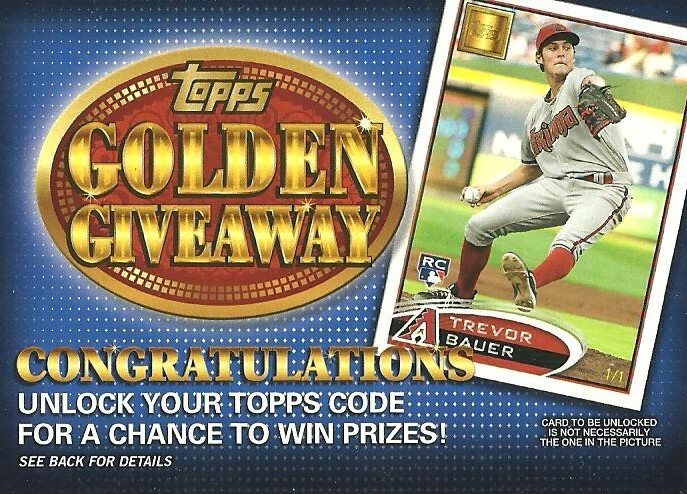 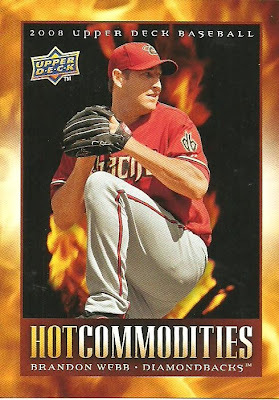 I'm going to definitely try to get the entire D-Backs team set. 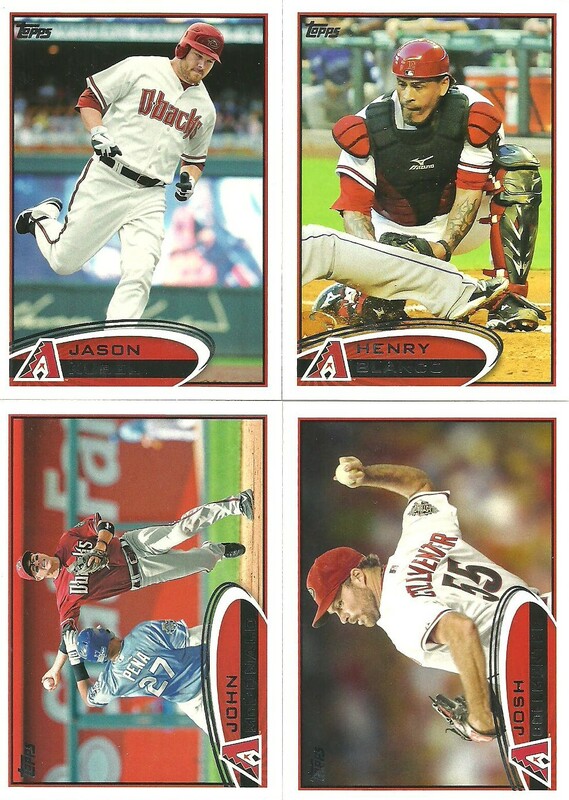 My oldest son is going to be so excited when he gets home from school because he wants to complete the Aaron Hill rainbow! Thanks Pat! 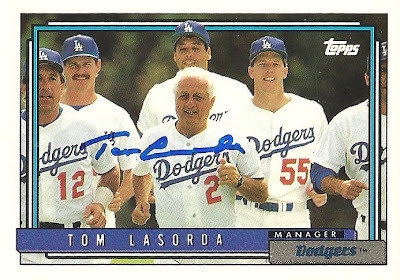 The Dodgers have some big names in camp this year (Koufax and McGwire) and they always bring in big crowds for Spring Training, but I decided to give them a try today anyways. I think I'll stick to some of the smaller market teams in the future. 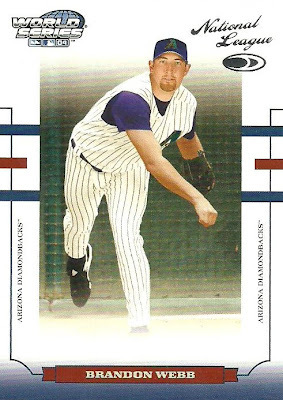 The practice was packed and was too crowded for kids. That said, we did get a few nice autographs. 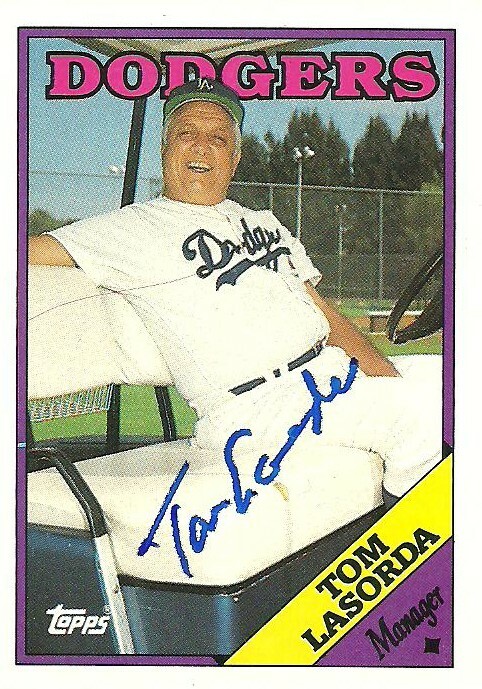 First up, is Tommy Lasorda. Tommy was really nice and talked to my son for a while and commented on how well behaved he was to both my wife and I. He signed three cards for us. We missed out on a few guys like Kershaw, Kemp, and Mattingly who signed for a few people, but we did get Andre Eithier, which was cool. He signed a card for me and one for my son! 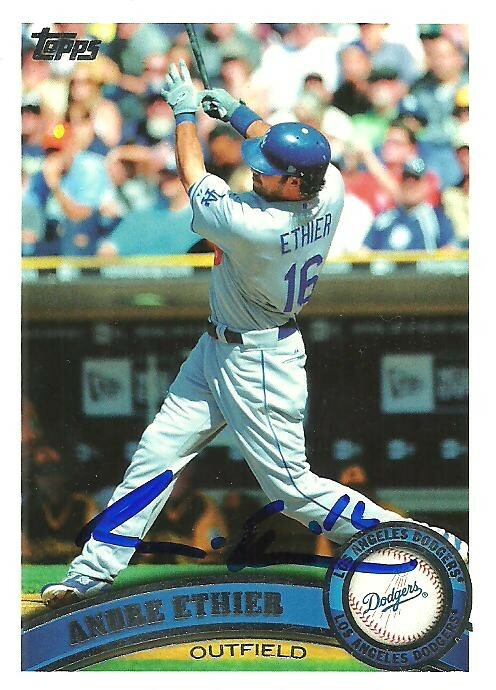 My oldest son sent out his very first ttm last week. 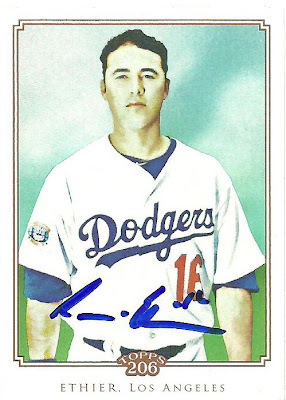 We mailed it on Tuesday and he got it back yesterday, just 5 days later. 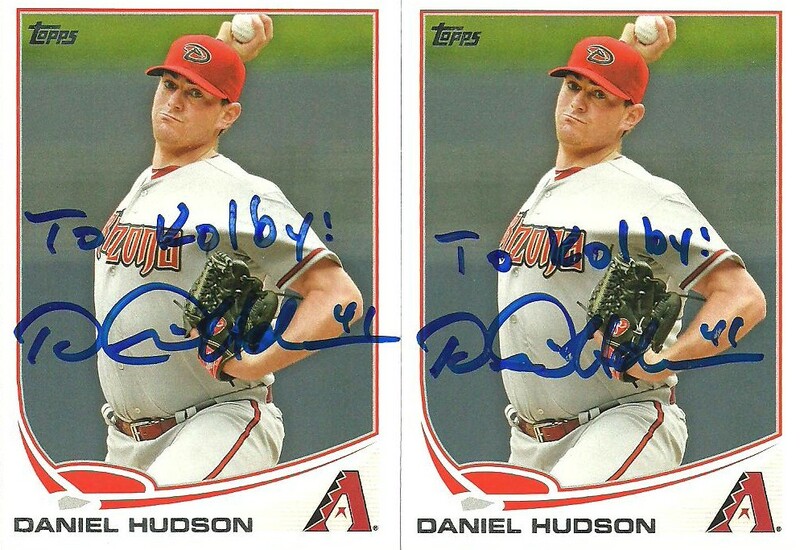 He sent to Diamondbacks pitcher Daniel Hudson. 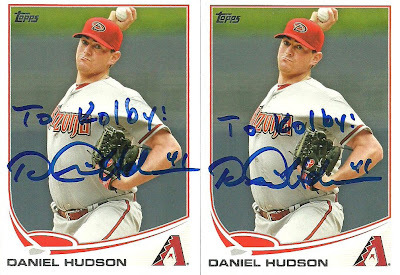 Since I know that Hudson personalizes his ttm autographs I had my son ask for one autograph for him and another for his younger brother, Brady. So when the envelope came addressed to my son, all three of us were excited. 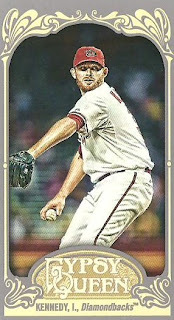 The first card was personalized to Kolby, and so was the second one. I decided to tweet Daniel Hudson about it. 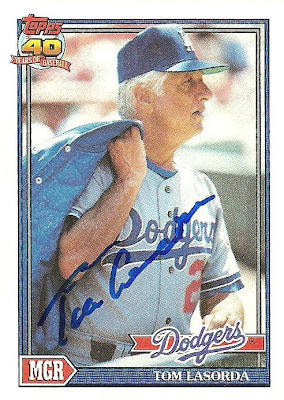 I told him how my son had sent him two cards and asked that he sign one for him and one for his brother. I sent him another tweet letting him know we would try again and thanking him for signing. 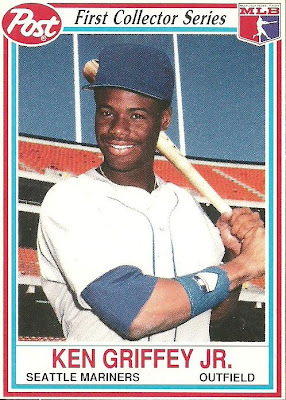 Within about 5 minutes he responded with the tweet below. I thought that was pretty cool! 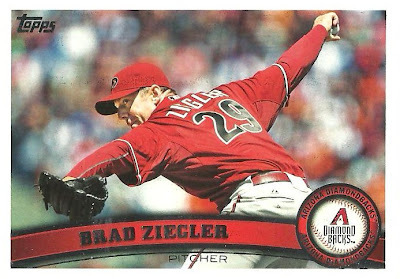 zone with fan mail and don’t read it right! 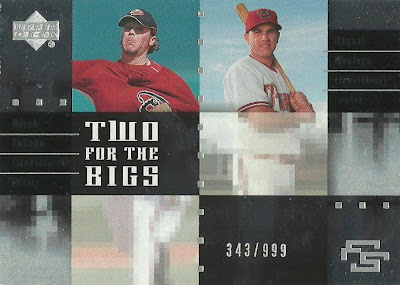 I mentioned in Part 1 of these trade posts that Kerry of the blog, Cards on Cards had sent me a box of cards filled with a nice stack of Griffey cards and a ton of Arizona Diamondbacks cards. 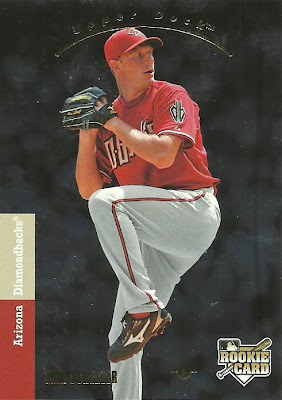 I've show the Griffey's, the Topps Diamondbacks base cards I needed, and the Brandon Webb's. 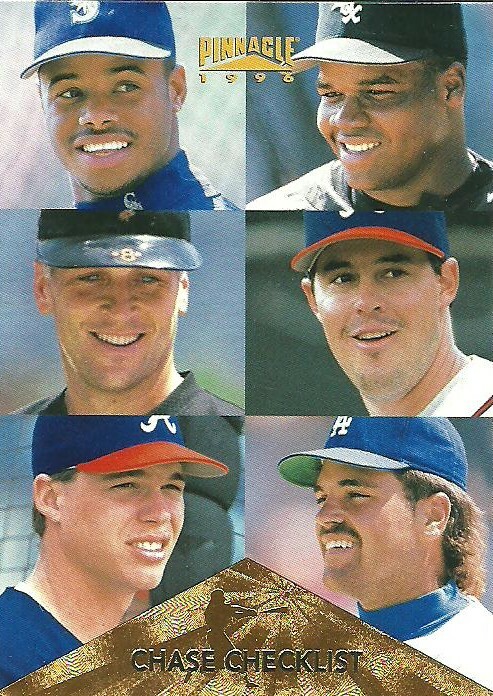 Now it's time for the best of the rest. 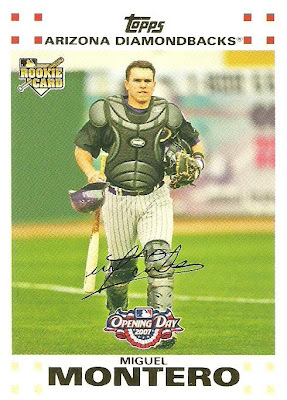 Thanks again Kerry for an awesome trade! 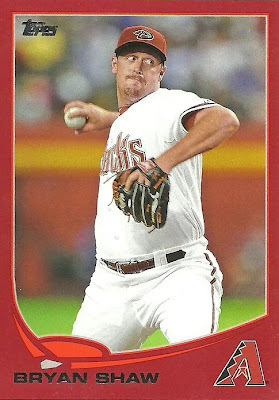 Kerry, from the blog Cards on Cards, added 4 new Brandon Webb cards to my collection, bringing my total of unique Brandon Webb cards to 262. Thanks Kerry! 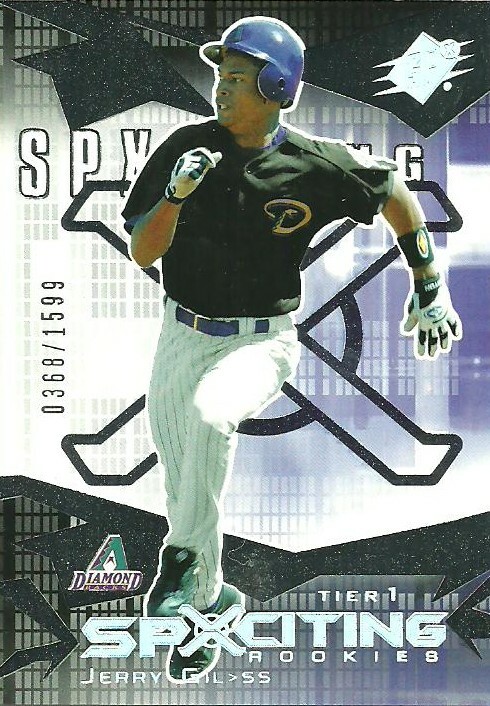 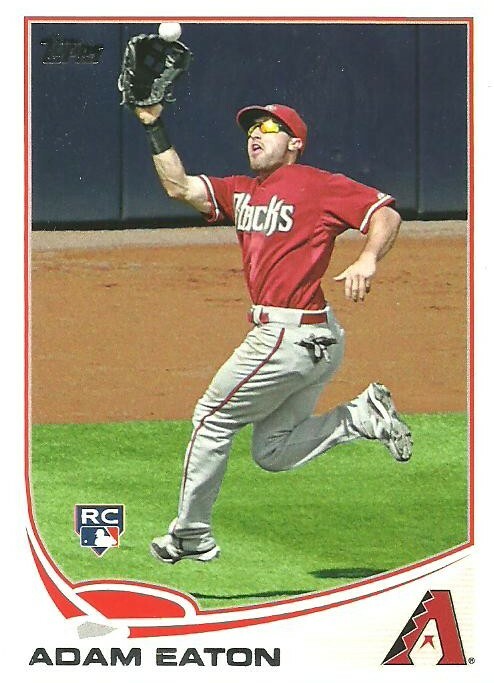 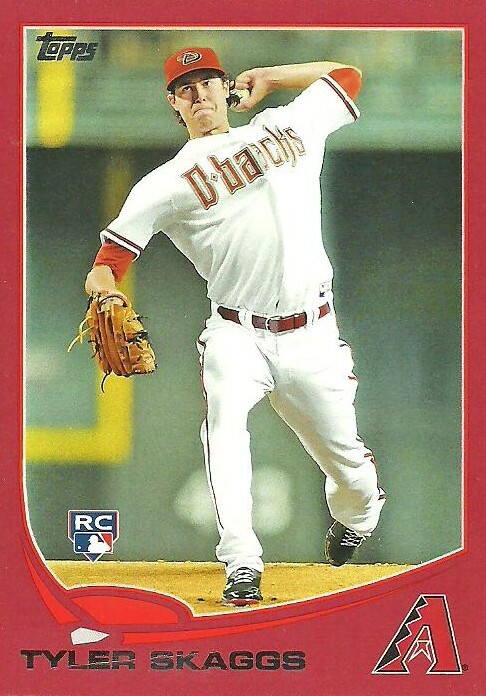 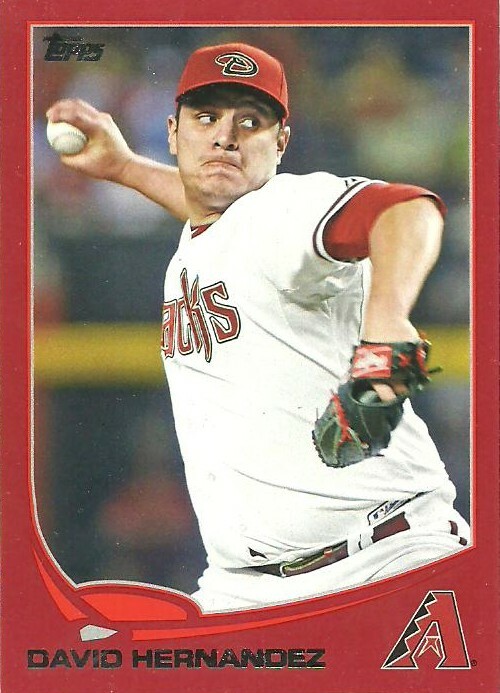 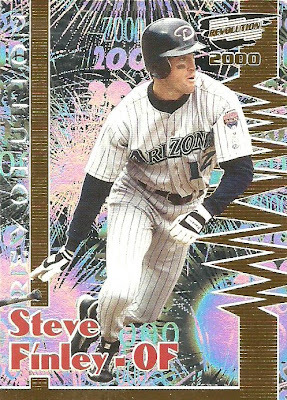 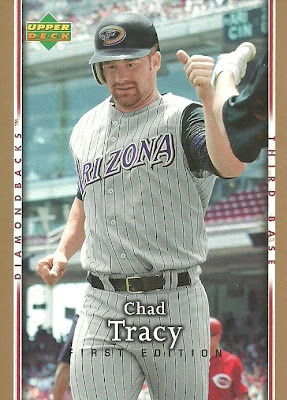 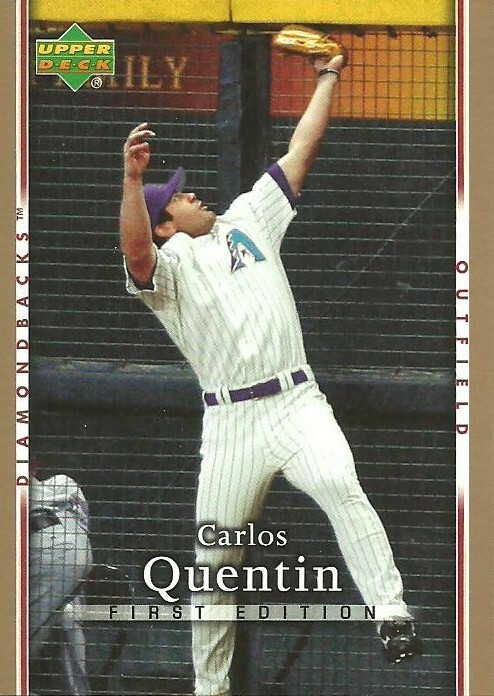 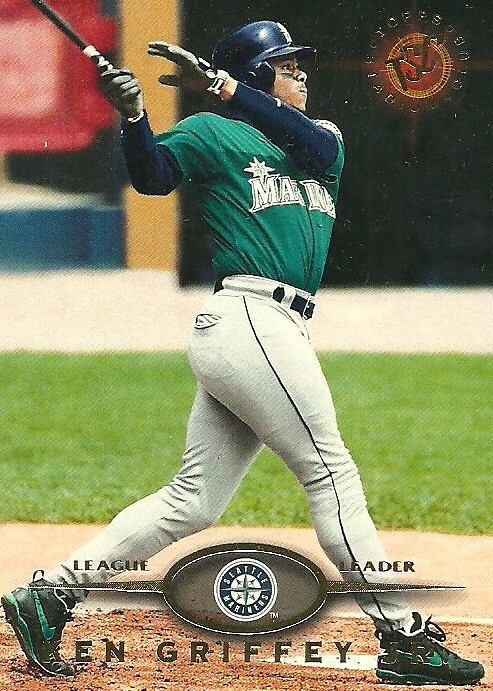 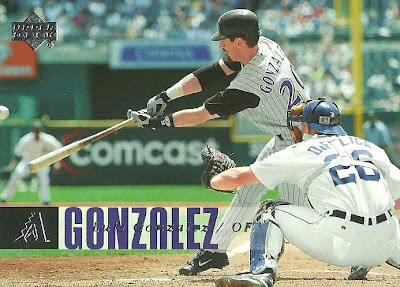 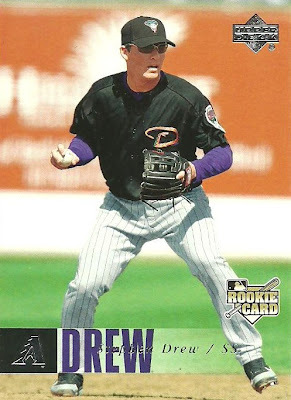 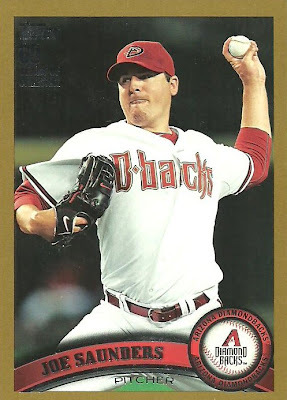 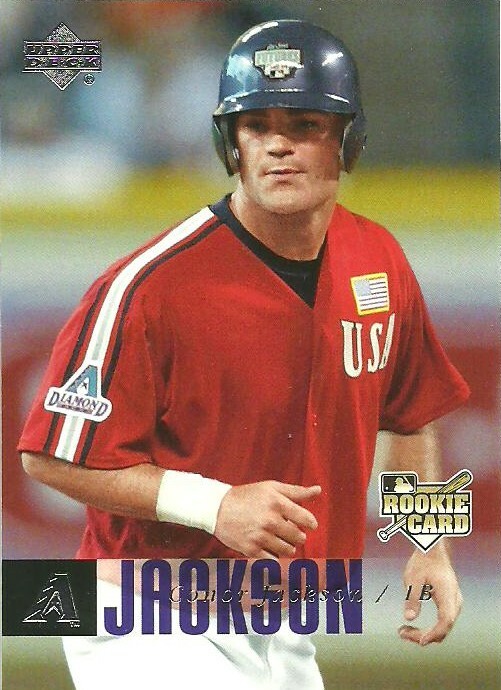 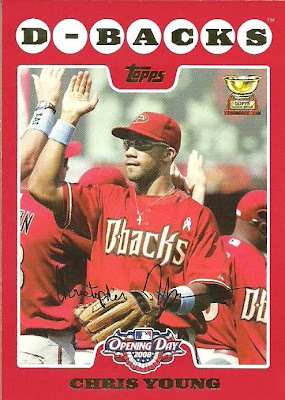 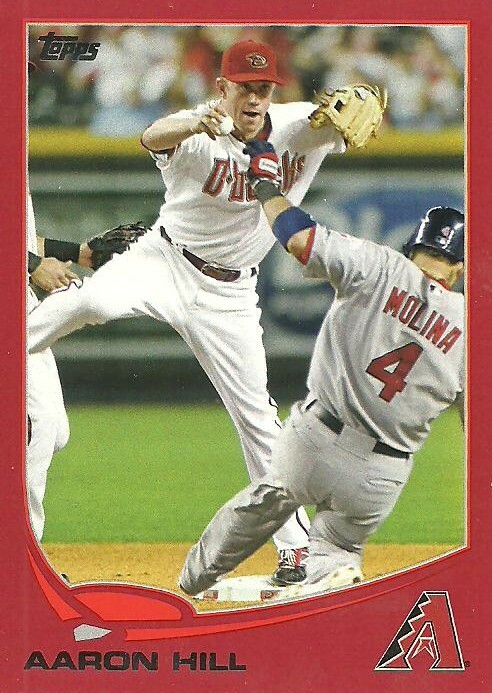 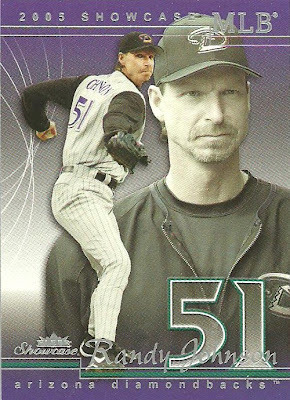 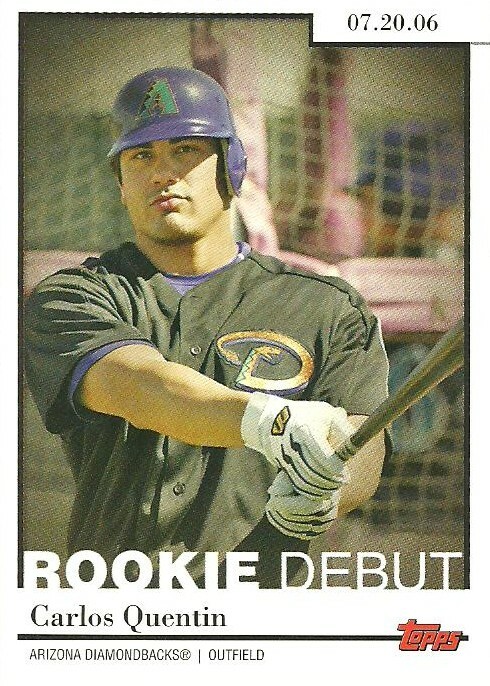 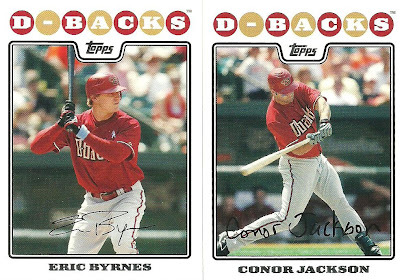 Part 2 of my trade with Kerry from the blog Cards on Cards is going to consist of various Diamondbacks base cards from Topps as I am trying to focus on completing all D-Backs base Topps team sets from 1997 - current. Kerry must have taken some time to look through my Needs List because the only Topps base cards he sent were ones that I needed. 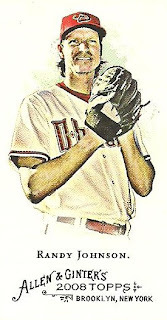 Thanks Kerry! 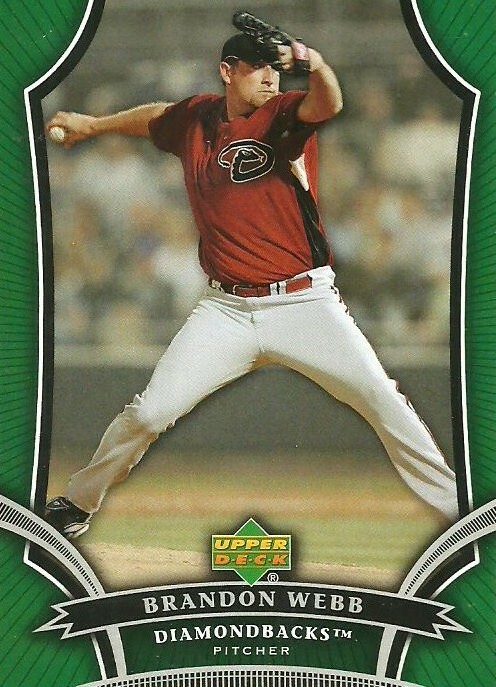 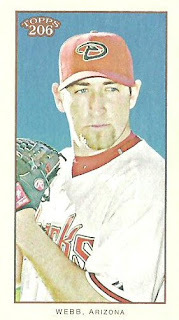 First up is this 2011 Topps Brad Ziegler card. This is the last card I needed and my 2011 Topps Diamondbacks team set is now complete! 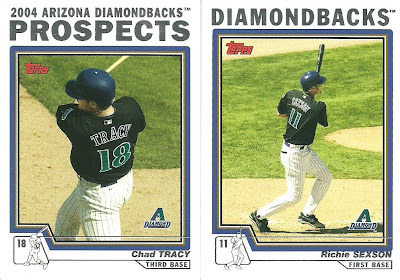 Next up are two from 2007, only 2 more to go for this set. Here are two from the 2004 Topps Traded set that I needed. 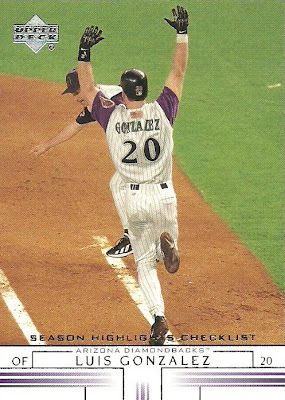 3 down, 3 more to go for 2009 Topps. Here are 4 from 2012 Topps that I needed. 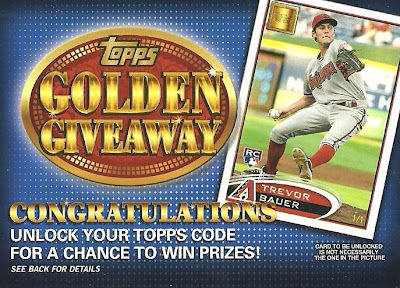 How do I still need so many from just a year ago? 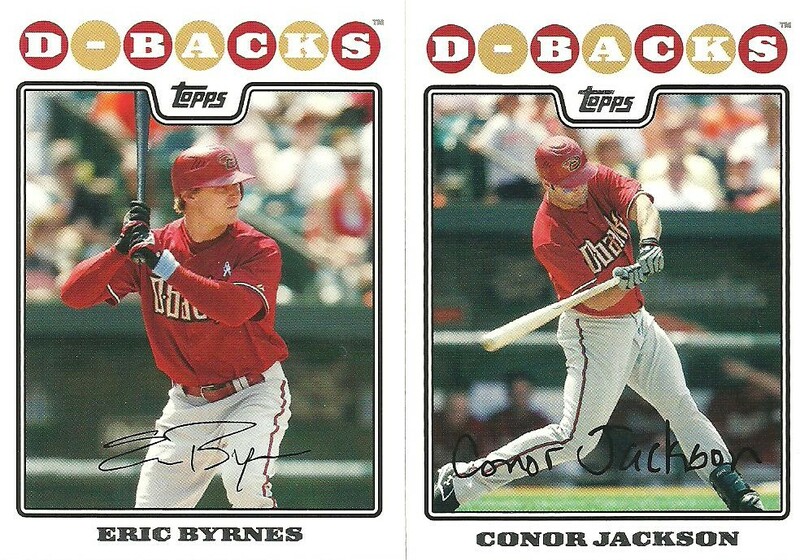 These two finished off my 2008 Topps D-Backs team set! 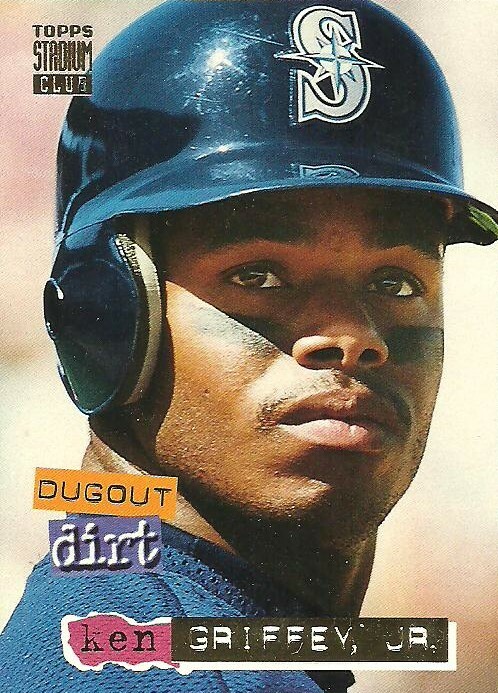 Griffey is my all-time favorite player. I collected him heavily from 1990 to 1999. 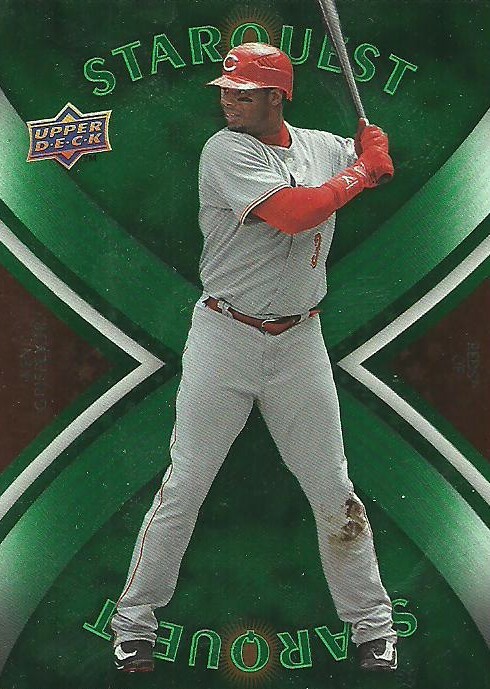 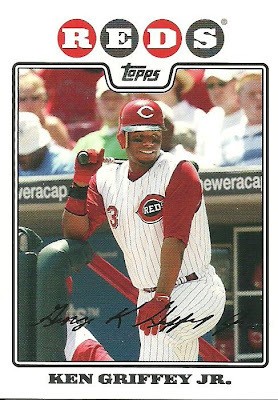 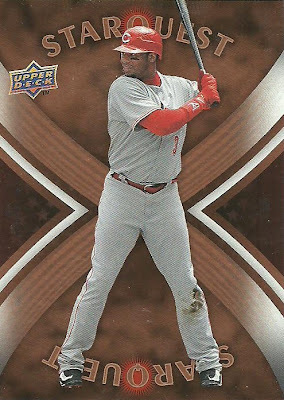 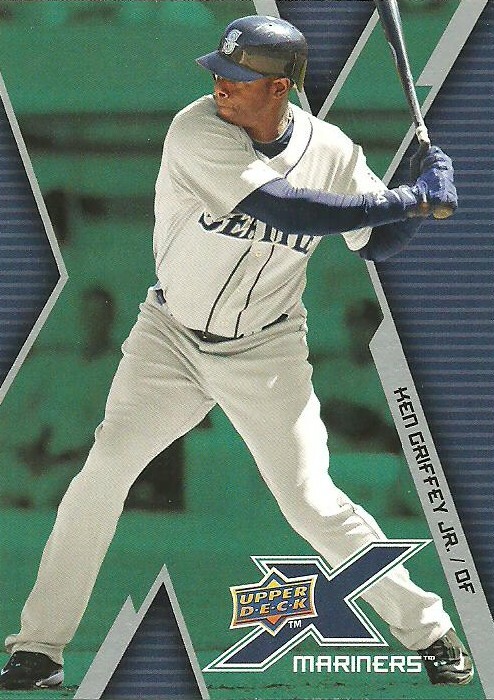 I took a break from collecting from 2000 - 2004 and by the time I returned there was just too much Griffey stuff out there that I felt overwhelmed and so while I never stopped collecting him, I stopped buying his cards. 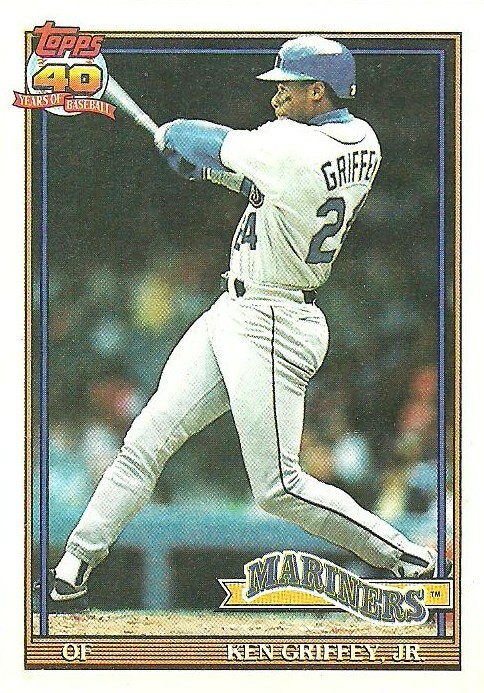 I've decided to start building my Griffey collection again. In order to do this I need to get my Griffey PC organized. 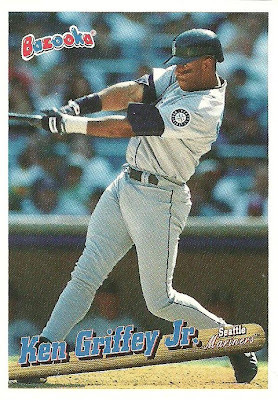 That might take a while, but I've got to get started. 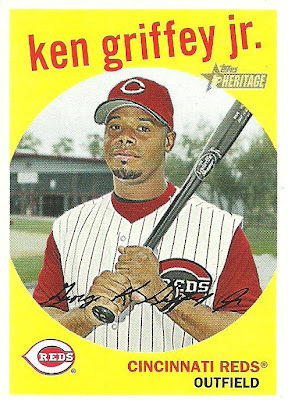 Here are the 17 Griffey cards that Kerry sent. 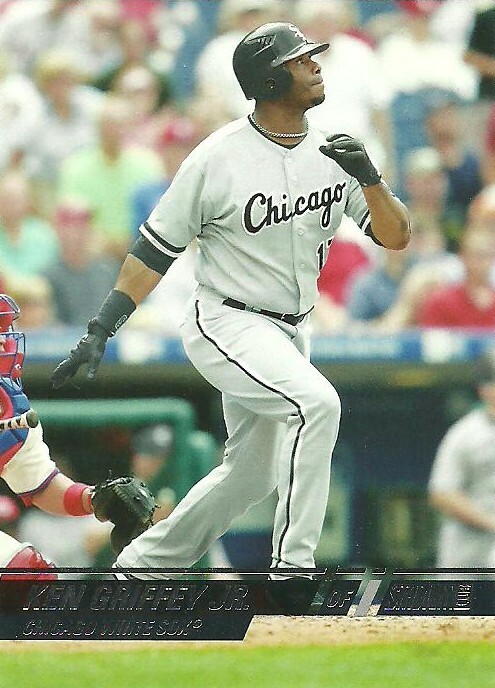 I'm still not used to seeing Griffey in a White Sox uniform. 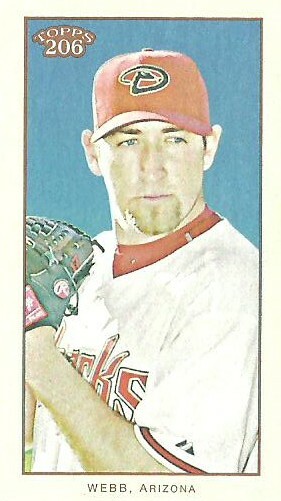 Here's a great head shot! Another great shot of his swing! 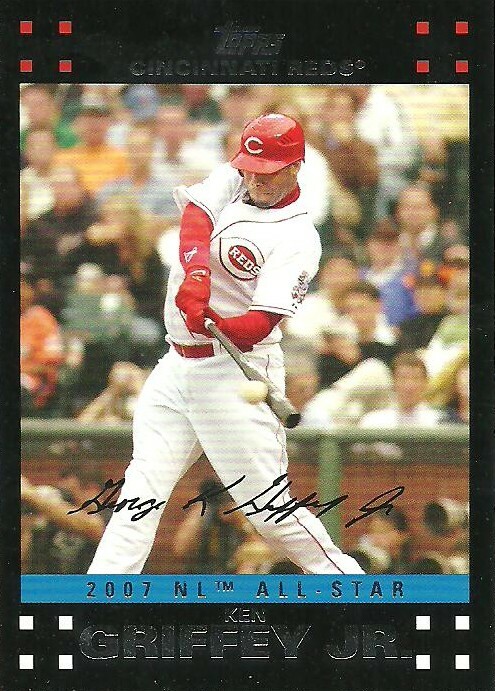 Almost 20 years after his debut and he's still an All-Star! 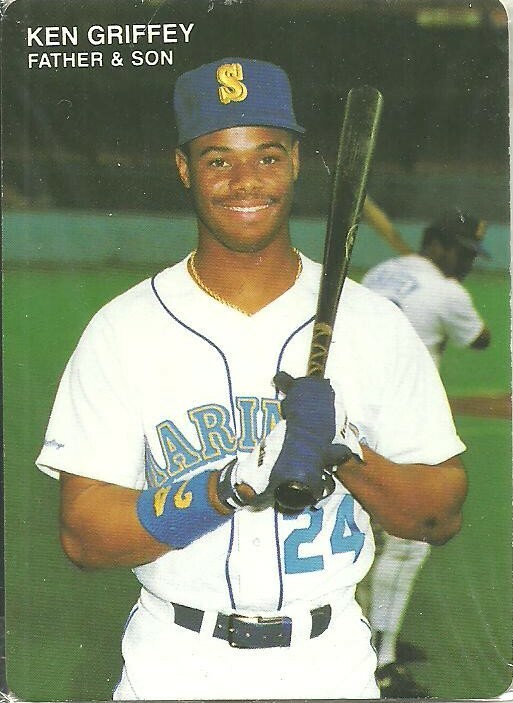 Nice posed shot of Griffey! 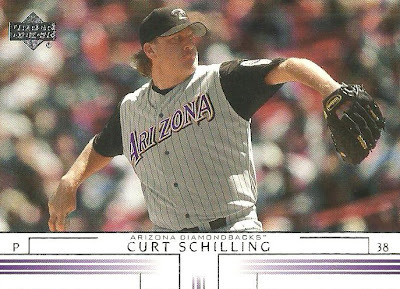 This cards corners are sharp! 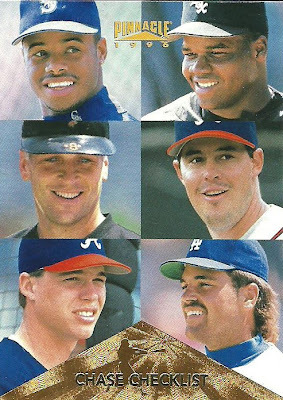 Most of my Post cards from the early 90's are pretty beat up, but this card looks brand new! 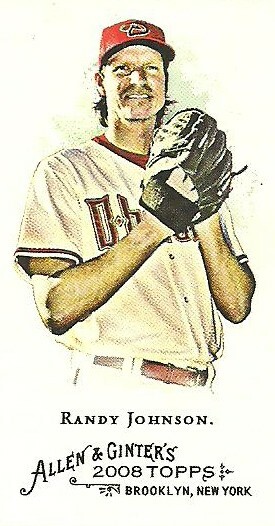 3... I can't remember now why he switched from 30 to 3, but there it is on his jersey, the number 3. 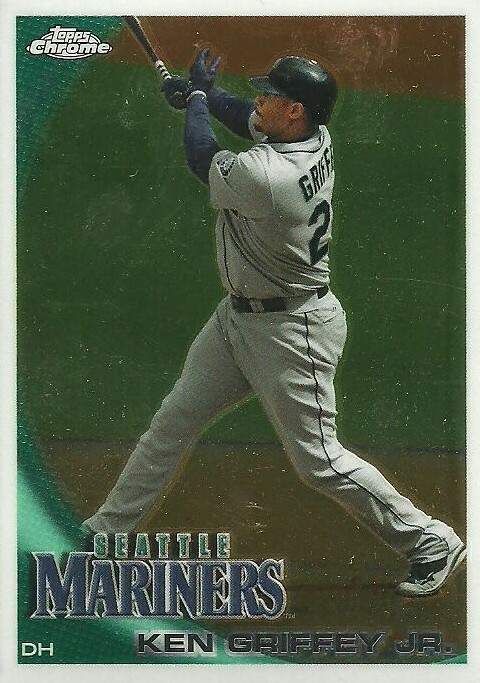 A couple cards of him back on the Mariners where he belongs! 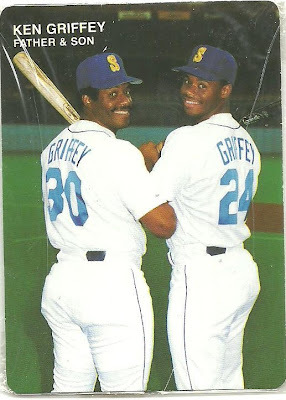 Here are a couple of Mother's Cookies cards that are still in the wrappers! 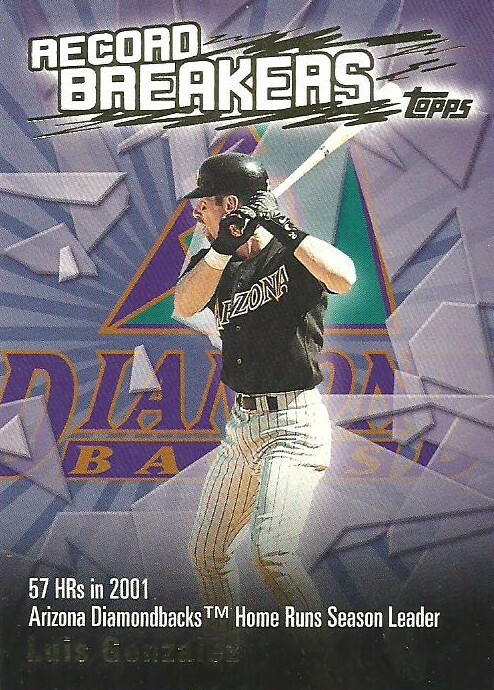 This card has my two favorite players on it Griffey and Piazza! How did I not have this already! 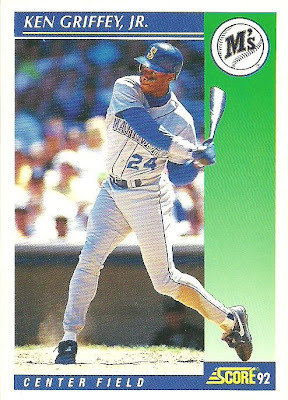 Finally, 2 early 1990's cards that I can't believe I didn't already have. 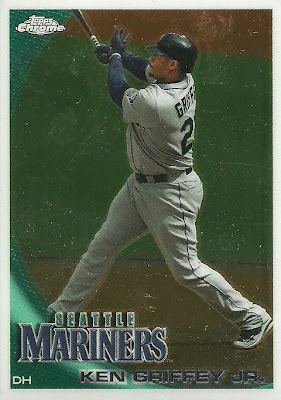 The thing about collecting Griffey is that he has about a million different cards! Martin Prado Autograph from Joe of Hello Victory!